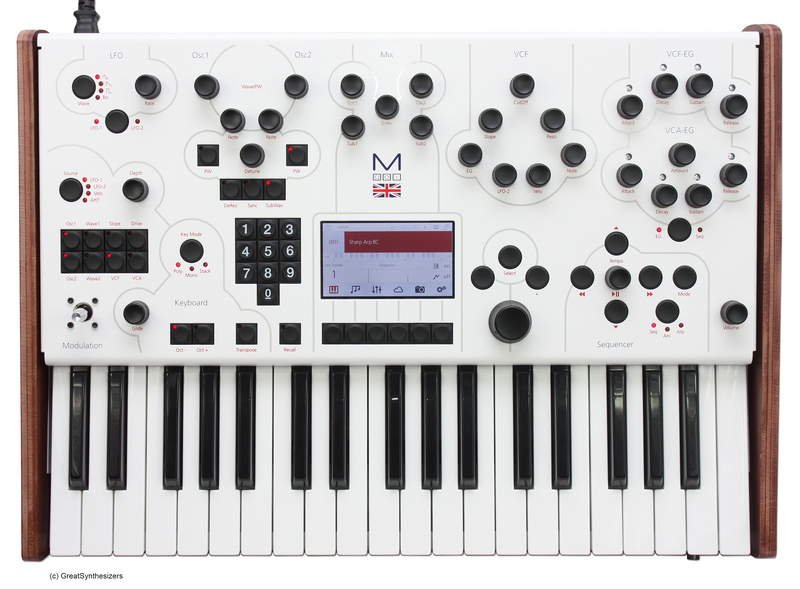 The Modal Electronics 001 synthesizer – we’ll call it the Modal 001 – is a small miracle of creative technology. 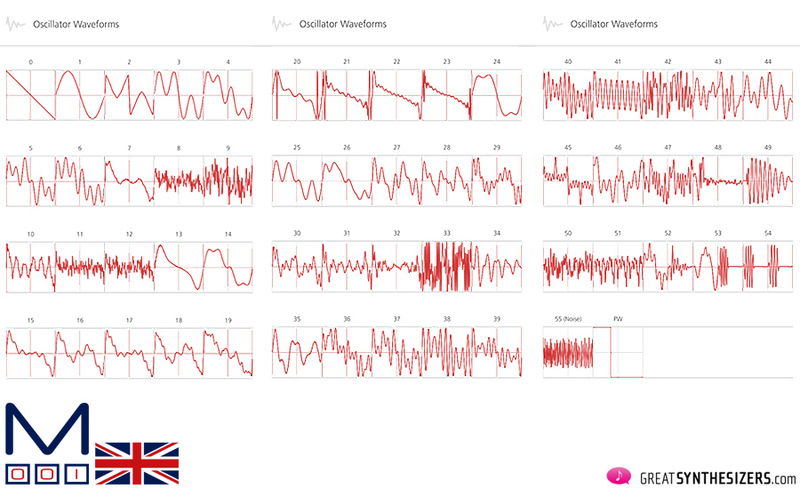 And its crystal-clear wavetable-sound brings back memories of the good old PPG Wave. Powerful and flexible. True, it doesn’t quite meet up to the original PPG synthesizer (“The one and only” – see PPG Wave 2.2 / 2.3 test report) in terms of audio quality. 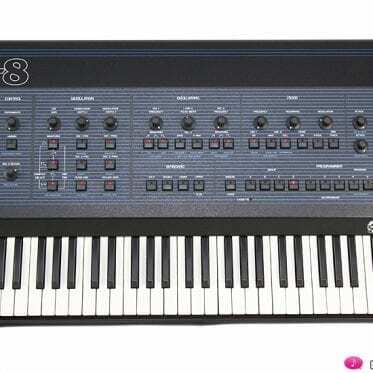 But its sound is excellent and its clever synth architecture is state-of-the-art. We’re absolutely impressed by the full spectrum of Modal Electronics sounds and with its performance possibilities. It is quite possible that the music world has not seen such an array of creative options since the earth-shattering John Bowen Solaris*. 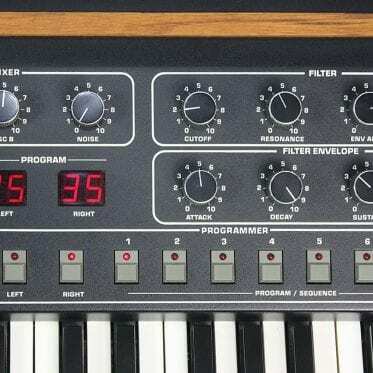 Anyway, John Bowen’s Solaris and the Modal Electronics’ synthesizers belong to that rare species of sophisticated modern machines designed for purists. 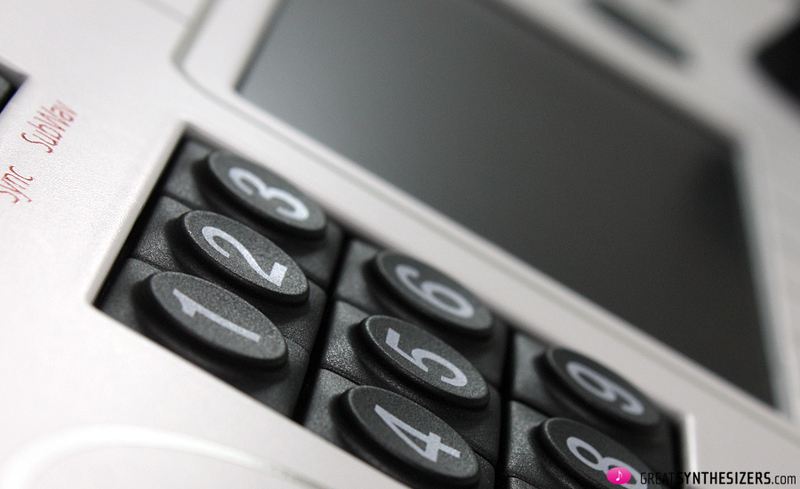 Machines, that feature high-grade hardware components and offer endless creative possibilities. Machines that are – each and every one – a life time’s work. Not only for the developer, but also for the musician who owns them. 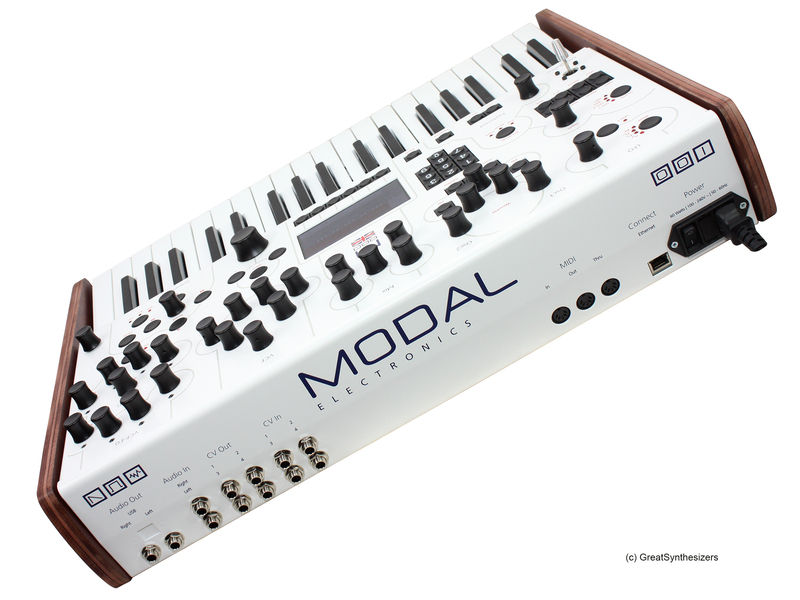 To be specific, a Modal 001 synthesizer is not an off-the-peg product. It’s a challenge meant for the sound-designer. An instrument for the advanced musician with a detailed knowledge of synthesis and sound architecture. Nothing for the novice, that’s for sure. Here’s a list of Modal 001 features – set up by the manufacturer and (slightly) revised in our studio. In the many cases, just the tip of the iceberg (at the most). Entire landscapes, numerous universes hide under the bonnet of the Modal 001. Each landscape full of enticing features (and features and features) – enough material to fill a thick (and heavy) book about this synthesizer. Variable sample rate – that sounds reasonable. A (high-quality) sawtooth waveform should always remain a (high-quality) sawtooth waveform, regardless of its pitch. 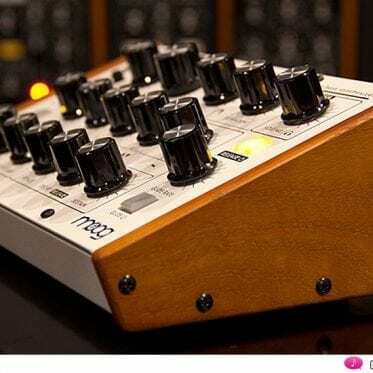 The Modal 001’s analog sounds are surprisingly good. Ok – there are no strong beatings between those (digital) oscillators. But independent (fine) tuning of all oscillators is possible, plus de-tuning between OSC1 and OSC … ideal conditions for stunning sounds with lots of analog character*. 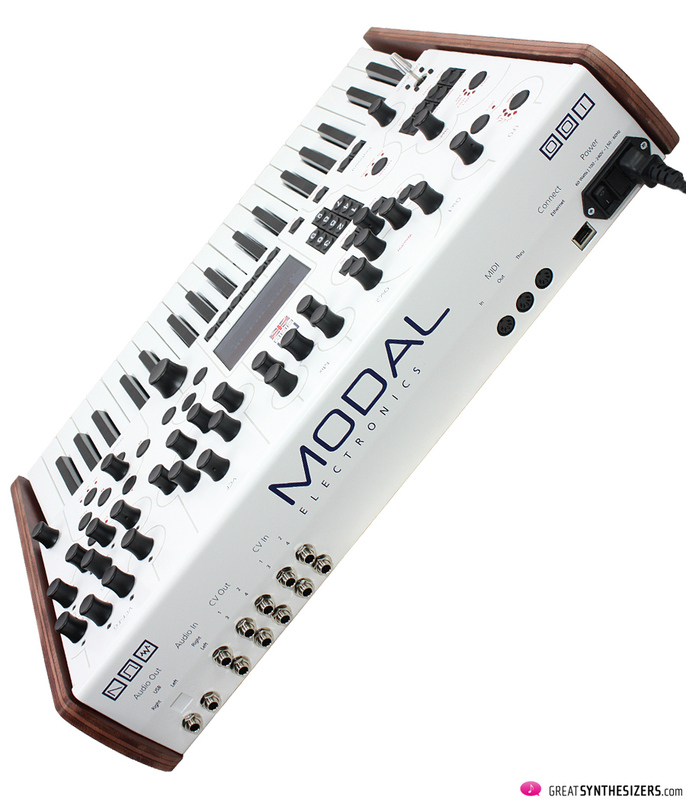 In fact, the Modal 001 is – in some ways – at eye level with many of those analog synthesizers, although it is an analog/digital synth. 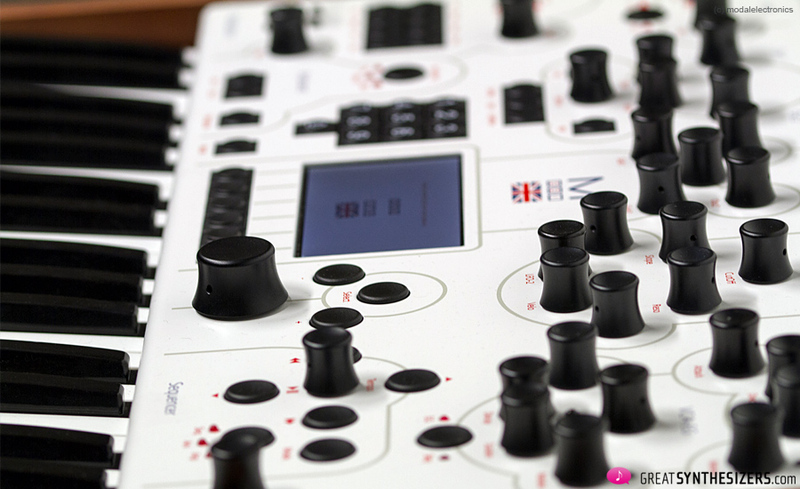 No Moog, of course, no Oberheim, … but it puts some excellent analog depth at your fingertips. 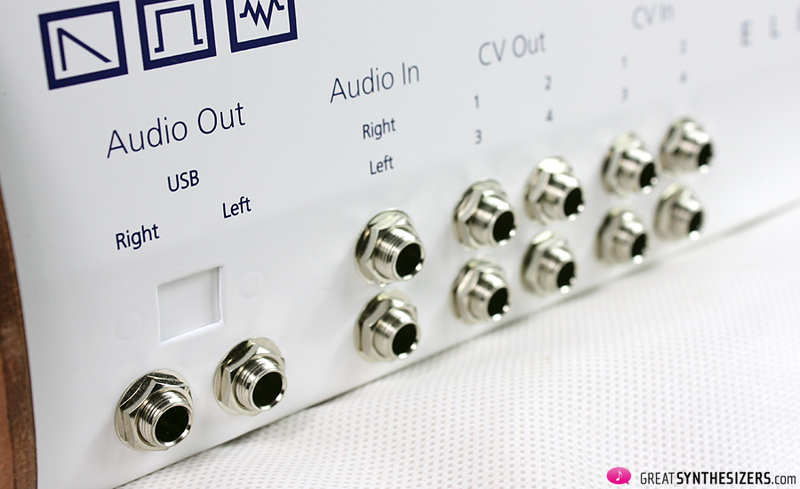 The interesting thing is that the sounds of the Modal 001 fit perfectly in any mix … which is indeed the core of this report. Maybe the 001 is not your first-choice ultimate lead-synthesizer, but it blends discreetly and harmoniously into any song. 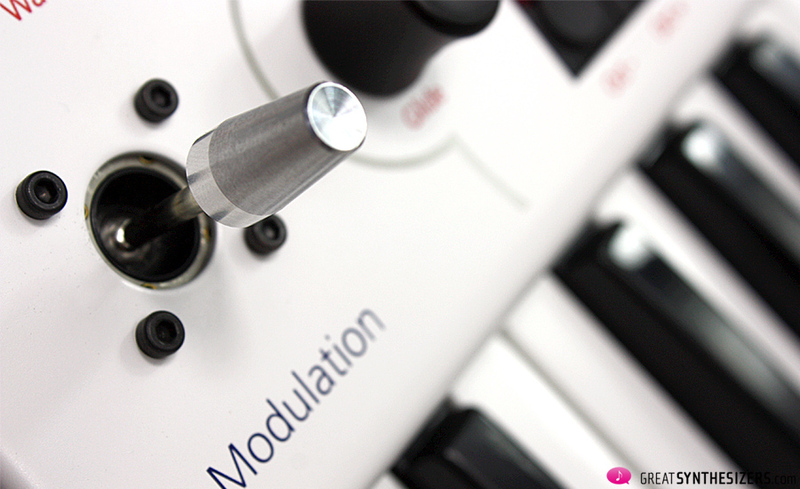 In effect, the modal 001 has 4 oscillators (per voice). 2 main oscillators and 2 sub-oscillators. The SubWav option controls the sub-oscillators’ behaviour. When the SubWav button is on, the sub-oscillators use the same waveforms as the corresponding main oscillators. 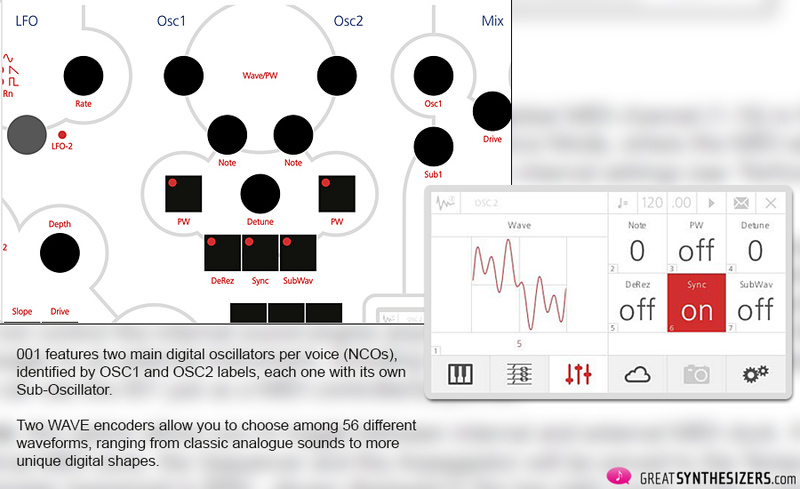 Osc Sync is available, of course, … and DeRez. When the latter function is on, a down-scaling algorithm adds a good amount of additional high-frequency harmonics, in order to make the sound brighter. Combining SubWav and DeRez functions allows you to create a great variety of harmonic contents for the oscillators. A goldmine for sound-nerds. The 24dB/Oct transistor ladder VCF is Modal Electronics’ own filter design. 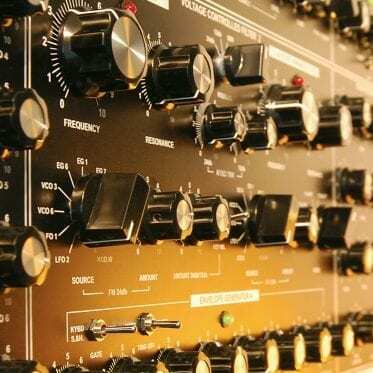 It sounds really good, although – we have to be honest – it cannot compete with the glorious PPG VCF (SSM 2044). Differences are clearly audible: A less razor-sharp filter resonance, and a slightly less-precise high-end audio behaviour. However, this is not really the point we’re trying to make. The Modal 001 VCF has its own merits. These include one extra that goes far beyond any PPG: Slope. Slope controls the shape of the filter. This is a real continuous analog filter morphing (quite a unique feature in the analog synth domain), which gives the Modal 001 filter an unique characteristic. Slope can be adjusted directly (turn the knob in the filter section), but it can also be assigned to one of the 4 joystick axes, or it can serve as a sequencer CV modulation target … meaning: The tonal flexibility of the 001 is impressive. 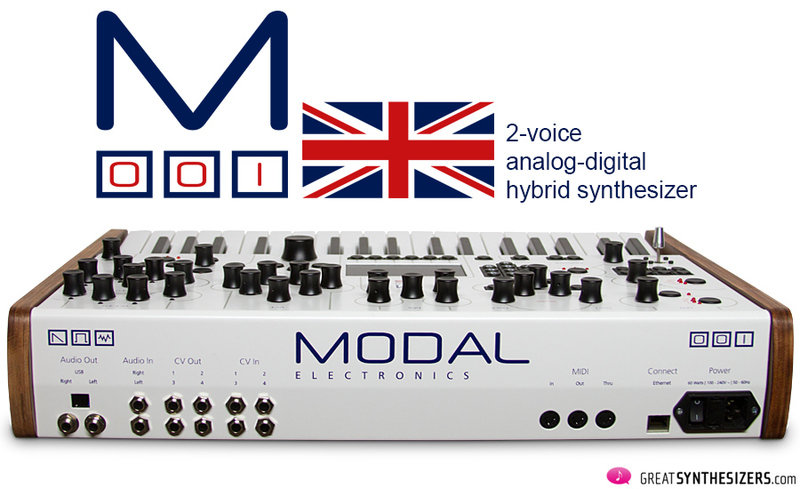 Modal 001 provides two classic ADSR envelopes, one for the VCF, one for the VCA. All in all, 8 knobs. And here’s another 001-highlight: The same set of controls are shared between Envelope and Sequencer/Animator/Arpeggiator functions. 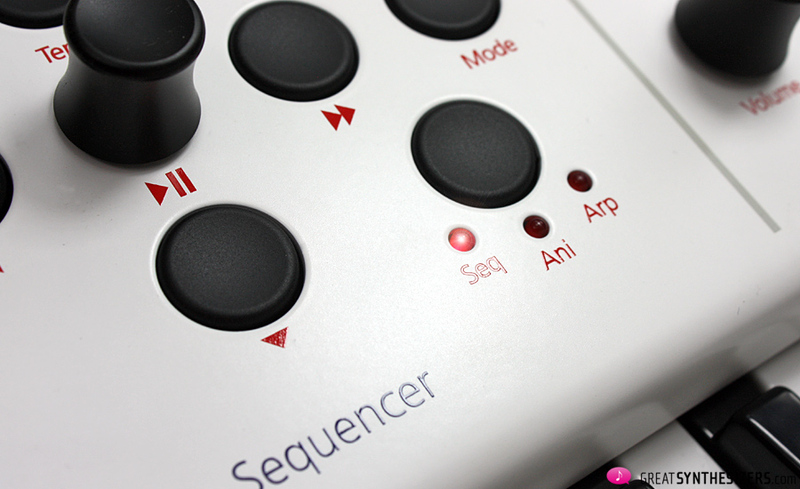 To switch between the two modes, just press the EG/Seq button. 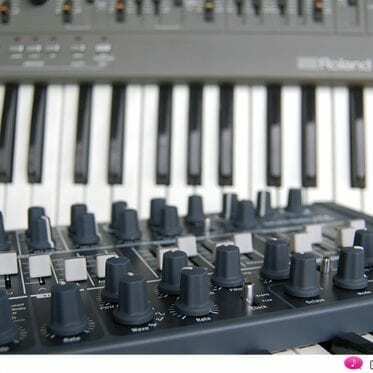 Programming the sequencer with “real” knobs makes a huge difference! LFO1 serves as a “global” LFO for the entire instrument – an LFO that offers multiple waveforms (including random) and MIDI sync capability. This one is particularly suitable for slow modulations. 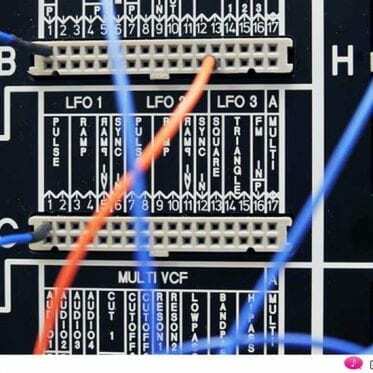 There are two LFO2 – one for each voice. They come with a delay– and a Hi/Low speed-option. In Single Mode (one-shot mode), LFO2 can be used as a “simple envelope”. It does one cycle and then stops. The Matrix: 6 modulation sources, 8 destinations. 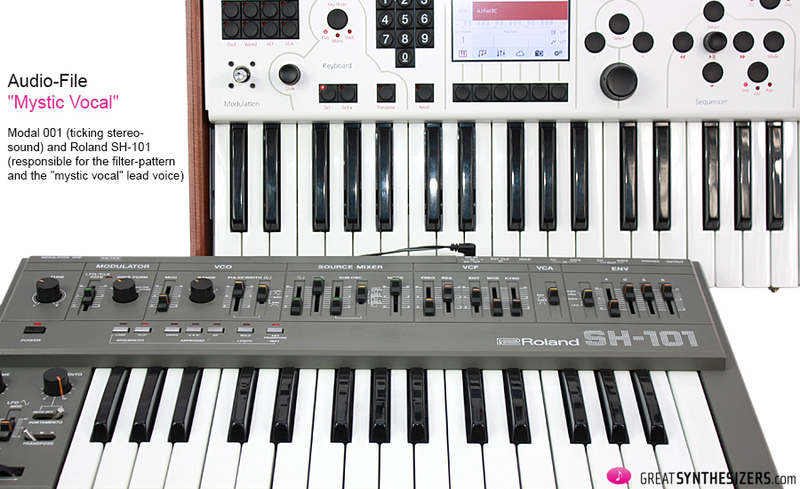 The available sources on the front panel are LFO1, LFO2, Velocity and Aftertouch. The two other sources are ModWheel* and Note** (Keytracking), accessible via the screen (LCD display). Programming the matrix is easy: Choose a modulation source and assign it to any modulation destination by tapping on the appropriate button(s). Set the modulation amount (positive and negative values possible) and off you go. 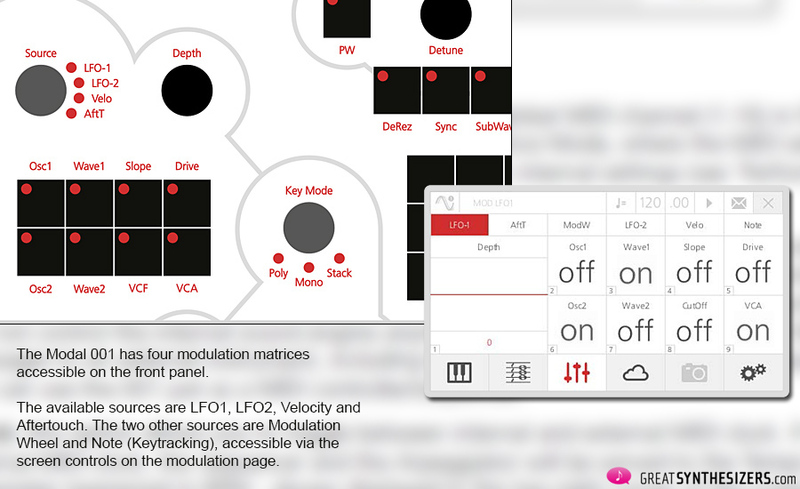 Noteworthy extra: It’s possible to adjust individual modulation depths for all LFO2 destinations. To change the modulation amount for a specific destination, simply hold down the destination button and turn the ‘Depth’ knob on the front panel. Ah, yes … and a single click on the destination button will set that modulation to an automatic depth amount of 50. Handy! Now we’ve definitely arrived in those “landscapes full of enticing features (and features and features)” … time to mention a few last extras – e.g. 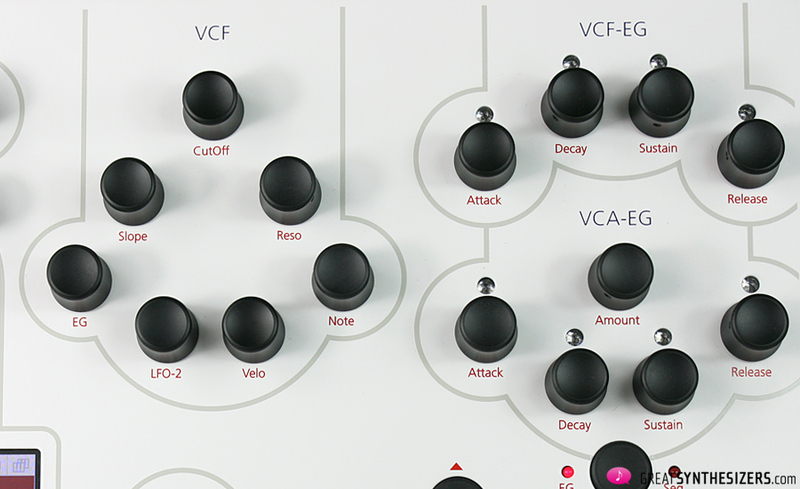 the glorious CV-in/outputs – and then move on to the main issue: sound. 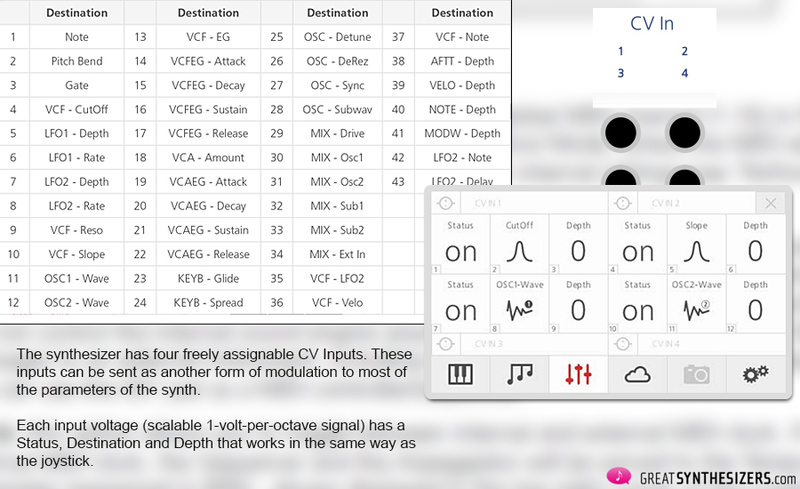 A list of parameters that can be modulated by external CV is shown in the picture above. There are also four freely assignable CV Outputs. They will send out the current value of their sources as a control voltage (scalable 1-volt-per-octave signal). 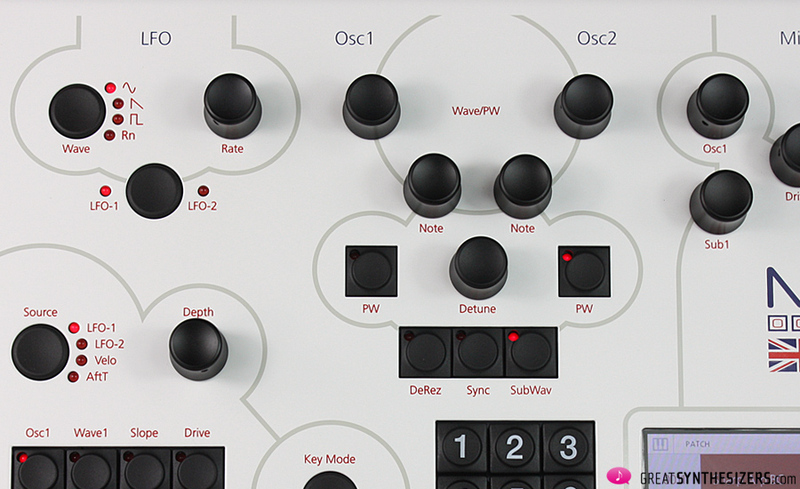 To cut things short: the 001 Sequencer is outstanding, as are the Animator and the Arpeggiator. There’s a special Performance mode, a Snapshot feature, heaps of Shortcuts (for fast sequencer-editing, e.g. 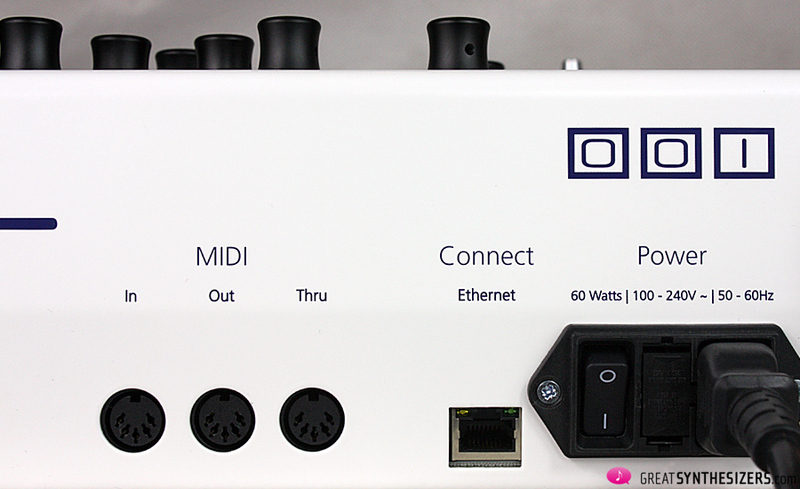 ), tons of MIDI options and much more. Everything first-rate. Those Modal 001 sounds provide for excellent presence in the overall mix (as we have said before). Bubbling wavetable-sounds, ping-pong sequencer-patterns, stirring sound-metamorphoses, … it’s all there! This hybrid instrument complements magnificently other sound sources in the studio. 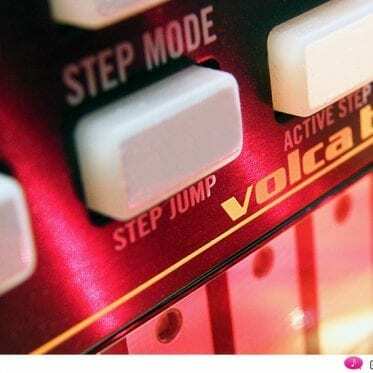 In many cases, it provides that perfect finishing touch, rounding off your electronic music. In any case, those of you who are synth-nerds will be amply rewarded with sparkling sounds compatible to many electronic music textures. 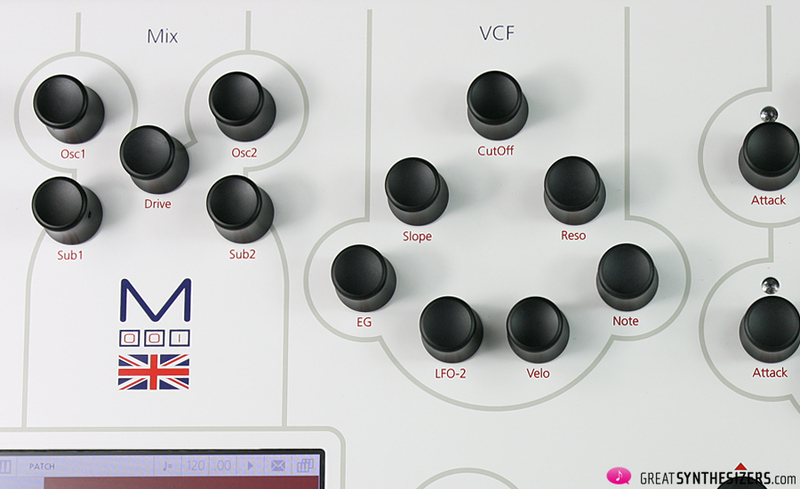 Wondrous sounds that give your mix cohesion and significance, a handy palette of analog/digital sounds at your disposal. The 001, for example, is definitely cheaper and smaller (!) than its big brother. Which may be obvious. This little synth might be the perfect addition to an already satisfactory setup. 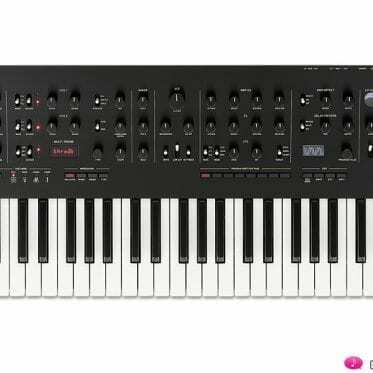 Doesn’t take up much room, is easy to integrate, but remains flexible and self-sufficient thanks to its 3-octave keyboard. 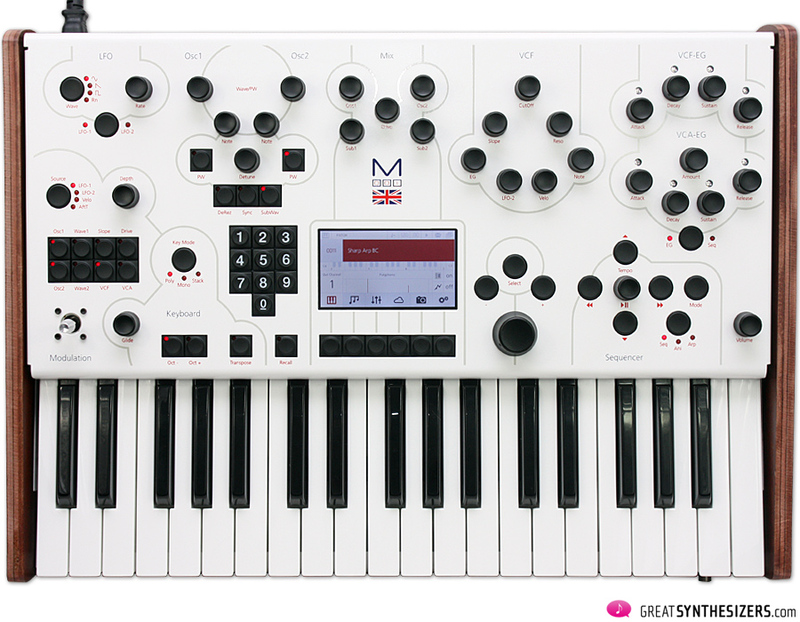 On the other hand, the Modal Electronics 001 concept requires a special musical approach. 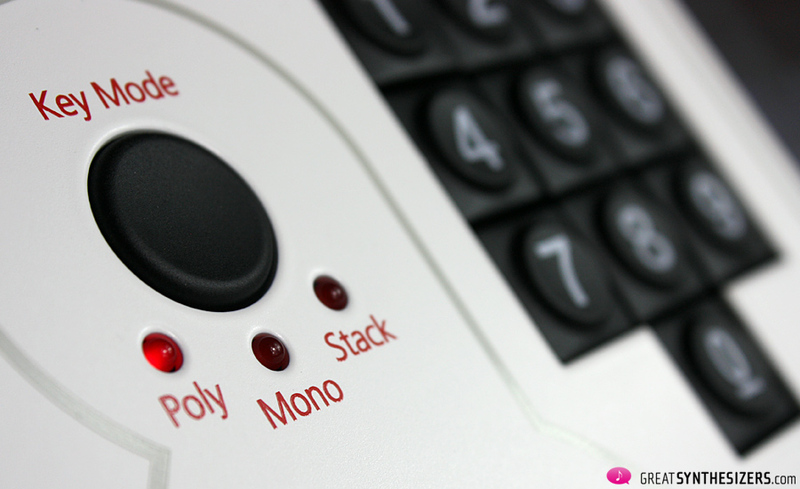 It is a monophonic synthesizer (duophonic in Poly/Stack Mode). And that’s the point: Often, a true single voice can be worth more than an elaborate sound cluster of 4, 6, 8, 10 or 12 voices. In many ways, multi-tracking a monophone voice (several times) brings us closer to the concept of true polyphony (poly-phony). How much more alive is music that is developed this (multi-tracked) way! The investment is indeed considerable – you need a precise harmonic concept and (possibly) many, many tracks … but that effort should bring an even higher musical return. A luxurious harmonic fabric based on a myriad of animated monophonic tracks. 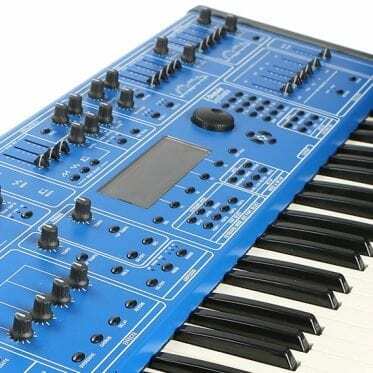 By the way, the 001’s CV-in- and outputs are something special only offered on this synth. Another detail indicating that the Modal 001 is the ideal machine for experimental purposes. 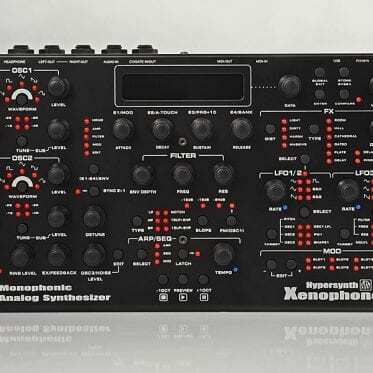 Which means the 001 is by no means second choice or a cheap alternative to the bigger 002, but perhaps the perfect synthesizer for sound-design in the modern studio-setup (instead of / alternatively to all that overloaded polyphonic paraphernalia). Nice review. I hope one day soon you can reveal what the mystery synth is (in ‘Mystic Vocal’)! Korg Volca Series – little doors to big polyphonics?